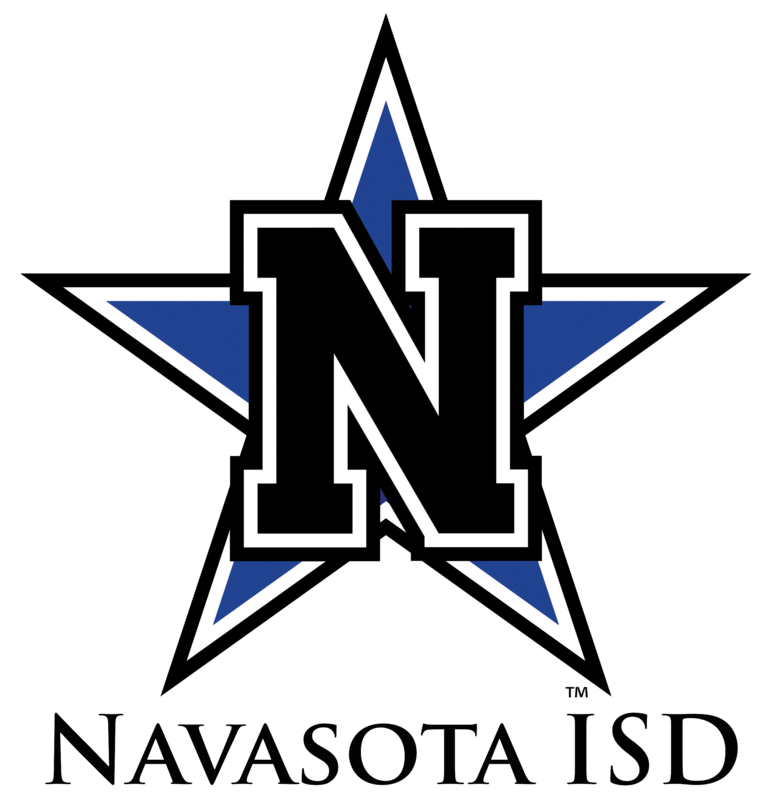 Navasota ISD is committed to ensuring a safe learning environment for all students. Implementing programs that address bullying, making personal connections with each student, and providing an anonymous system for reporting potentially dangerous situations are some of the ways we can accomplish this goal. We are pleased to announce that the Navasota ISD Tip Line program is now a part of our anonymous reporting efforts. 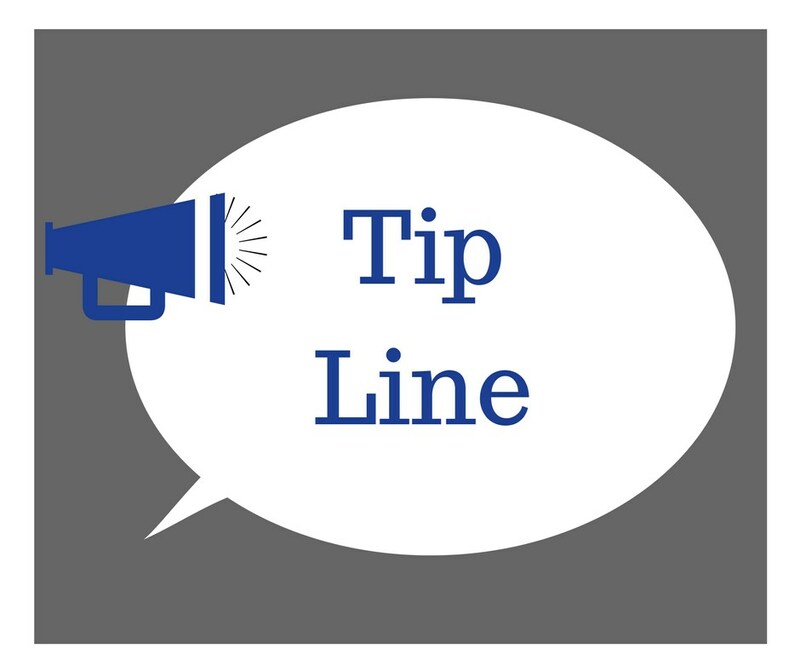 The Tip Line system is designed to help students, parents and community members anonymously report past, present and predicted concerns in our school community. Information about bullying, harassment, drugs, violence, weapons, theft or any other potential threat to school safety should be reported. False reporting will be taken seriously to the full extent of the law. This Tip Line system will monitored between the hours of 7:00 a.m. and 5:00 p.m. during the school year. Any reports submitted outside of these hours or during holidays will be responded to during the following normally scheduled school day. Please do not use this system for issues requiring immediate assistance. If this is an emergency requiring immediate assistance, please call 911.